When natural disasters like tornados, floods, or hurricanes strike, no one is safe. Homes, churches, restaurants, and even aircraft museums are at risk. And natural disasters can happen at any time, without warning. This is why it is so important to ensure your aircraft museum is properly protected. Can you imagine what would have happened if your aircraft museum was hit by a tornado and you weren’t properly insured? How would you pay to repair your building…and your planes!? Fortunately, Aviation Insurance Resources has you covered. Aviation Insurance Resources (AIR) is a leading underwriter of all types of aviation insurance, specializing in not only aircraft insurance, but also FBO insurance, hangar insurance, and, of course, aircraft museum insurance. Let the aviation insurance experts at AIR guide you through the process of selecting the right insurance company. Headquartered in Frederick, Maryland, AIR is licensed in all 50 states to better serve you and your aviation insurance needs. To find out more about Aircraft Museum Insurance from Aviation Insurance Resources, please contact AIR by calling 877-247-7767 or visit AIR-PROS.com today and receive a free Aircraft insurance quote! You can also follow us on Facebook, Twitter, LinkedIn, Pinterest, and Google+. Last week, Aviation Insurance Resources president Jon Harden and agent Joe Cacho attended the 39th Annual SUN ‘n FUN International Fly-In & Expo at Lakeland Linder Regional Airport in Lakeland, Florida from April 9-14. Sun ‘n Fun was founded in 1974 and attracts plane owner-pilots from across the United States and Canada. 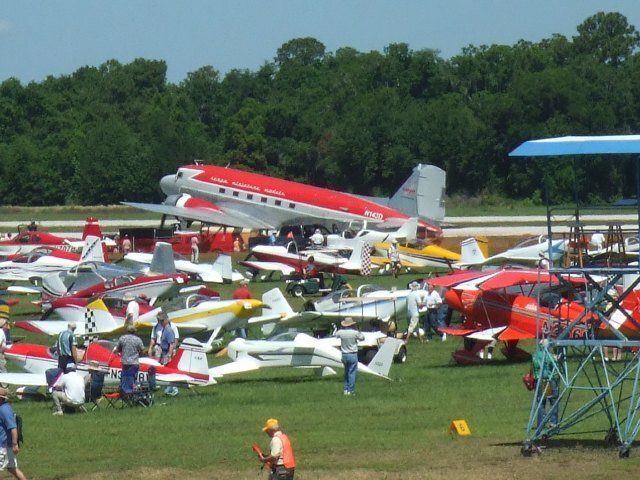 The Fly-In, & Expo presented by the Florida Restaurant and Lodging Association, is the 2nd largest airshow in the world, with more than 200,000 attendees, 500 exhibitors, workshops and forums, and, of course, more than 4,500 aircraft, ranging from homebuilt aircraft to ex-military aircraft. Aviation Insurance Resources (AIR) provides a wide range of aircraft insurance options for aircraft of all types and uses, from large jets to Light Sport Aircraft (LSA). 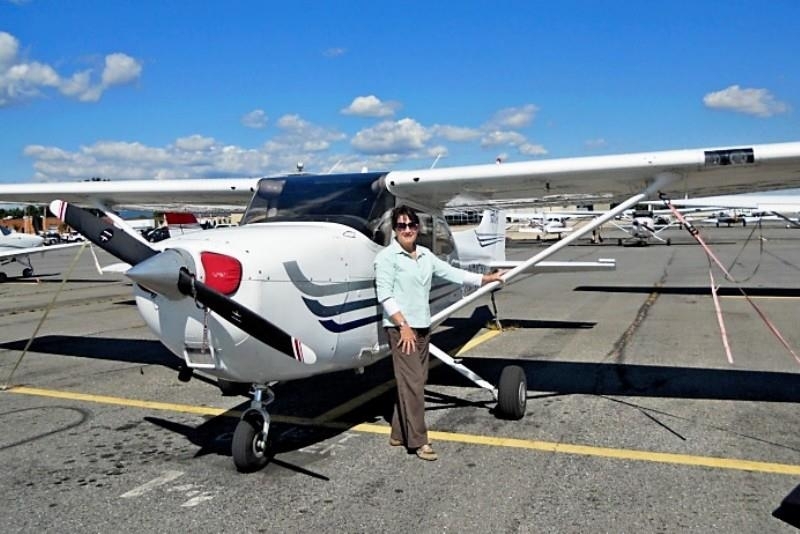 Licensed in all 50 states, AIR offers insurance on most LSA makes and models, from Czech Sportcruiser to Cubcrafters Carbon Cub to Flight Design CT, Evektor, Tecnam, Bristell, Cessna Skycatcher 162, and more. To find out more about SUN ‘n FUN International Fly-In & Expo or Light Sport Aircraft Insurance from Aviation Insurance Resources, please contact AIR by calling 877-247-7767 or visit AIR-PROS.com today and receive a free Aircraft insurance quote! You can also follow us on Facebook, Twitter, LinkedIn, Pinterest, and Google+. As part of Women of Aviation Worldwide Week 2013 – a celebration of women in aviation, past, present, and future held annually during the week of March 8 – Aviation Insurance Resources (AIR) sponsored Women Fly it Forward at the Frederick Municipal Airport. This was the third consecutive year that AIR has sponsored this great event, which like the 70 others like it worldwide, provides free flights to girls and women. AIR will host an awards cookout on April 19, 2013 to honor this great accomplishment. Victoria also serves as one of the board of directors for the Institute for Women of Aviation Worldwide and is the U.S. Team Leader for Women Of Aviation Week. As part of her duties, she helped coordinate 23 other events throughout the U.S.
At AIR, we not only provide a full range of aircraft insurance and aviation insurance products, but we also pride ourselves in our mission to help spread equality in the aviation industry. That is why we employ both male and female agents and pilots here to serve you and all of your aviation needs. To find out more about Women Fly it Forward and Women Of Aviation Worldwide Week, please contact AIR by calling 877-247-7767 or visit AIR-PROS.com today and receive a free Aircraft insurance quote! You can also follow us on Facebook, Twitter, LinkedIn, Pinterest, and Google+. Fixed base operators (FBOs), upholstery shops, aircraft fueling operations, and Aircraft Maintenance Shops, require very specialized insurance policies. Hangarkeepers Liability: Hangarkeepers liability insurance protects you from liability when a non-owned aircraft is damaged while in your care, custody or control for storage and repair. Products /Completed Operations Liability: Completed Operations/Product liability covers the liability for losses or injuries to customer or bystander arising out of a service you provided or product you have sold. Building/Contents Insurance: Building and or Contents insurance is exactly what it sounds like; it covers your building in the event of a loss/claim. Worker’s Compensation: Worker’s comp covers you in the event that one of your mechanics is injured while on the job. To find out exactly what coverages your Aircraft Maintenance Shop may need, contact Aviation Insurance Resources today! For over 14 years, AIR has been providing service with integrity to fixed based operators around the nation. Aircraft maintenance shops, upholstery shops, and aircraft fueling operations are just a few of the different aviation businesses that we specialize in. Best of all, because AIR is licensed in all 50 states, with regional offices throughout the country, we are able to serve you better! To find out more about Aircraft Maintenance Shop Insurance, please contact Aviation Insurance Resources by calling 877-247-7767 or visit AIR-PROS.com today and receive a free Aircraft insurance quote! You can also follow us on Facebook, Twitter, LinkedIn, Pinterest, and Google+. Do you have a hangar on your property? Is it attached to your home? Most importantly, is it insured? This type of structure is typically not covered under most homeowners insurance policies. 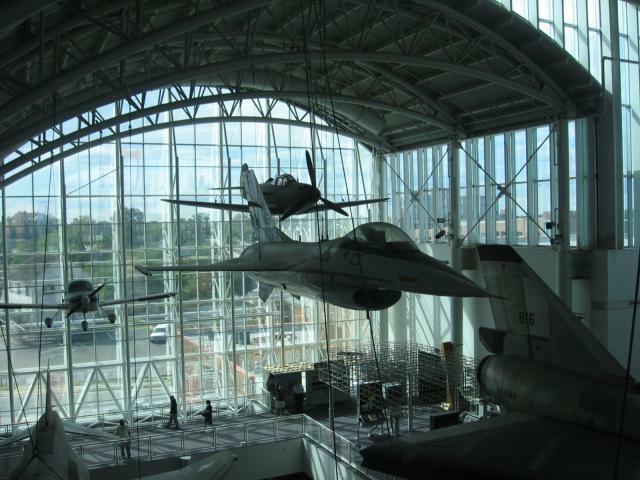 In order to properly insure your hangar home, you need Hangar Home Insurance. This type of insurance policy covers your hangar and its contents, including mechanics tools and mobile equipment. Aviation Insurance Resources (AIR) is a leading underwriter of all types of aviation insurance. We not only specialize in aircraft insurance, but also aviation insurance products, including Hangar Home Insurance. Headquartered in Frederick, Maryland, AIR has regional offices in all 50 states to better serve you and your aviation insurance needs. To find out more about Hangar Home Insurance, please contact AAIR by calling 877-247-7767 or visit AIR-PROS.com today and receive a free Aircraft insurance quote! You can also follow us on Facebook, Twitter, LinkedIn, Pinterest, and Google+.